Trust us for the sourcing of your round and construction wood : you will get the best quality products, coming straight from the European Scots Pine forests. 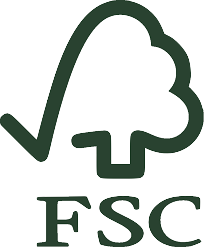 Our timber comes exclusively from sustainably managed forests in Poland: it is 100% FSC certified ! Choose timber, choose environment !